After his fifth surgery, Pischea was bedridden for six weeks. At that point, he was told his only remaining options were a sixth surgery or the removal of his stomach. He said that he felt ready to die. But there was, in fact, one other option, albeit an unconventional one. 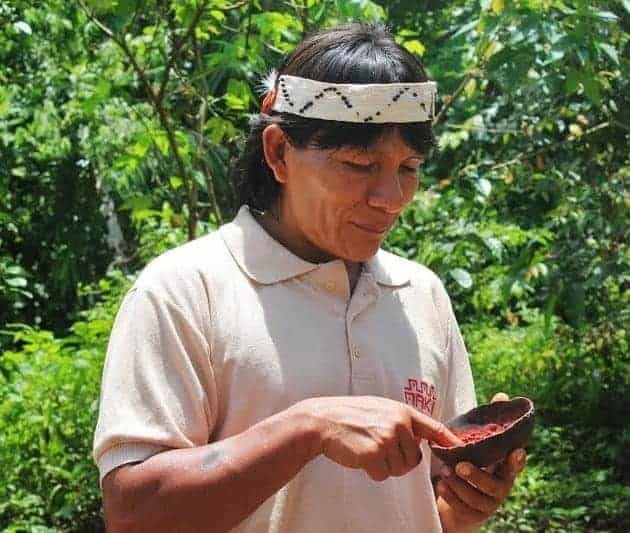 At his wife’s insistence, Pischea got out of bed, boarded a plane and made his way down to a rustic healing center in San Roque de Cumbasa, a tiny village in the Peruvian Amazon. Four months later, Pischea is free of not only his Crohn’s symptoms, but also the depression that had developed alongside his sickness. 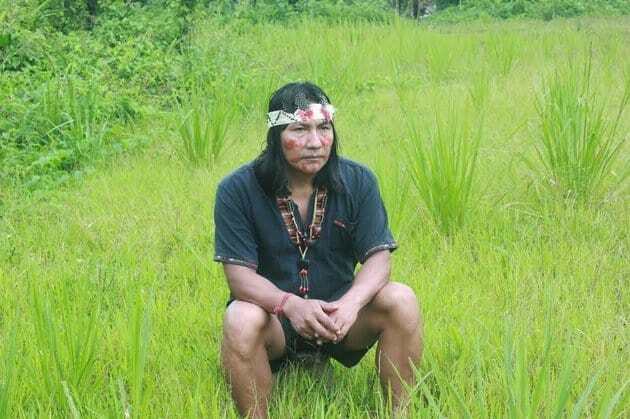 But the potential medicinal resources of the Amazon — especially the 80,000 plants native to the region, and the shamanic knowledge that often exists only in oral form among the disappearing tribes — remains largely untapped. Despite the fact that 25 percent of modern pharmaceuticals are derived from rain forest plants, currently less than 1 percent of tropical plants have been analyzed for medical purposes. Even the plant medicines that are commonly used by shamans, as the indigenous medicine men and women are called, are poorly understood by Western doctors. So far, there has been little research aimed at evaluating indigenous plant medicine and shamanic treatment protocols. But that’s beginning to change. Now, a large-scale new research project is creating the opportunity for a meeting of the minds between traditional and modern medicine, between shamans and scientists. At each center, an M.D. and a shaman, with the support of a team of wellness practitioners and clinicians, will care for an initial group of 15 patients using shamanic protocols, while the researchers analyze their treatments using modern technology. The facilities are slated to open early next year. 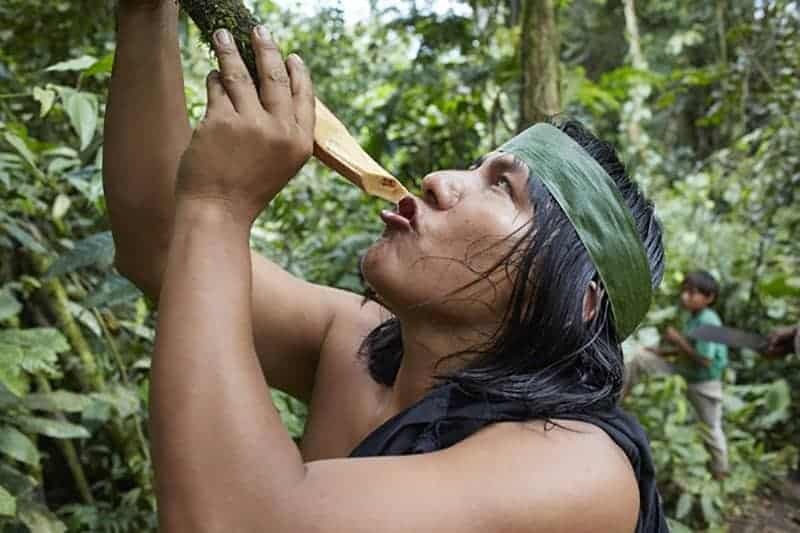 While modern medicine is the most sophisticated healing system ever designed, it’s “still got a lot of holes in it,” said Dr. Mark Plotkin, an Amazonian ethnobotanist, conservationist and author of the 1994 book Tales of a Shaman’s Apprentice. Patients will stay at the clinics for anywhere from three weeks to four months, depending on their diagnosis and disease progression. They’ll be assigned both a lead M.D. and a lead traditional healer, who will work together on their case. As Westerners, we’re taught that anything that’s not done by a white guy in a lab coat isn’t science, but that obviously isn’t true. More than 50 million Americans — that’s 1 in 5 people — suffer from some form of autoimmune disease, of which there are more than 80 known types, including lupus, rheumatoid arthritis, Type 1 diabetes and multiple sclerosis. Of those 50 million people, 75 percent are women. It’s important to note that shamanic medicine is no magic bullet for autoimmune disease, and it may not be effective for many or even most patients. Still, it seems likely that by learning more about plant-based medicine, we can help advance our understanding of these mysterious diseases, and we just might move toward better treatments in the process. As the Sapara chief told PlantMed, the tribe’s members have a vision of spreading their knowledge. “They are eager to share their medicine and traditions with the world in a way that is respectful and scientific,” said Gage.